Join us for an interactive workshop on different safety technologies: “SIL 1 & SIL 3 Safety Wiring Workshop” and “Learn to Transition from Safety Relay to S&-1200F Basic Safety Controller”. test SIL 1 and 3 safety solutions using live table top demos. 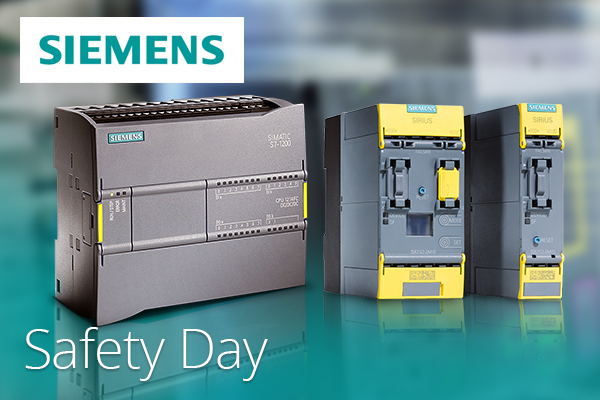 This interactive, hands-on workshop includes a brief discussion about the benefits of safety integrated basic controllers and ease of transition from safety relays to safety PLC. We will provide you with the required guidance to simplify the process to move from safety relays to the innovative safety PLC so you will be confident and comfortable with your upcoming safety projects.